The biometrics unit comes with either fingerprint or facial recognition or both. One can also add the following builtin options: RFID reader, POE, WiFi, Barcode, QR code, CMOS camera, IP Intercom, GPS and 3G module. The device is encrypted with the latest encryption protocol, currently TLS1.3 with 256-bit encryption. All devices can be accessed and controlled using any web-browser just like internet banking! The fingerprint sensor is made of a vandal proof harden crown glass with 500dpi resolution. With facial recognition, a picture of the user is also taken as part of the event log. 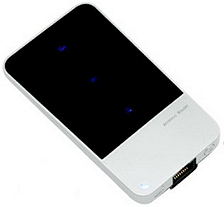 Both fingerprint and facial recognition have optional live detection. It can support a maximum of 250,000 users and a maximum of 10 million event logs (depending upon the model). 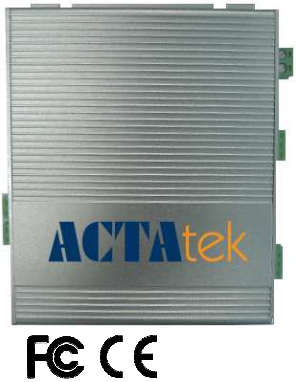 Improve your business security and efficiency with ACTA series of Biometrics, RFID, IoT solutions: the best option for your offices and facilities.Improve your business security and efficiency with ACTA series of Biometrics, RFID, IoT solutions: the best option for your offices and facilities. User friendly, just like Internet banking, use any web-browser on your PC,laptop and mobile phone to access and manage all the applications. It is technology proof with users, features and functions upgrade via software patches. The device is protected by latest TLS 1.3 256-bit encryption and continuous upgrade to protect your network. With optional PoE built-in, just a single CAT5-6 cable can deliver all the needs for the device as well as to the door strike. Coupled with on-line maintenance giving you tremendous saving on cabling cost, remote on-site maintenance and traveling expenses! Easy to scale: you can install one today and thousands of units tomorrow! 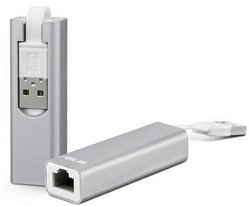 Simply plug and play on your network.The IP65 rating allows all weather installations. 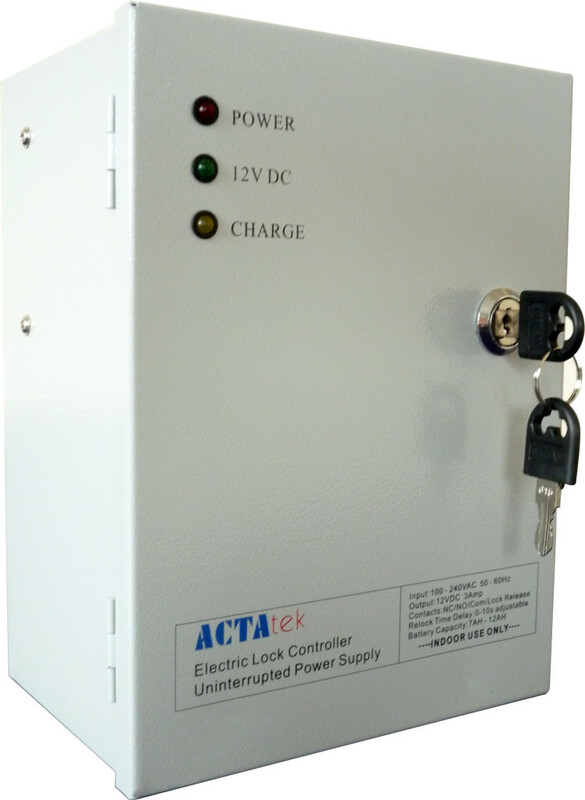 External I/O board: can be installed/hidden inside the secure premises ensuring no direct access to door strike connections. 3G GSM Gateway: To provide cellular data connection in remote locations. Also offers WiFi gateway.